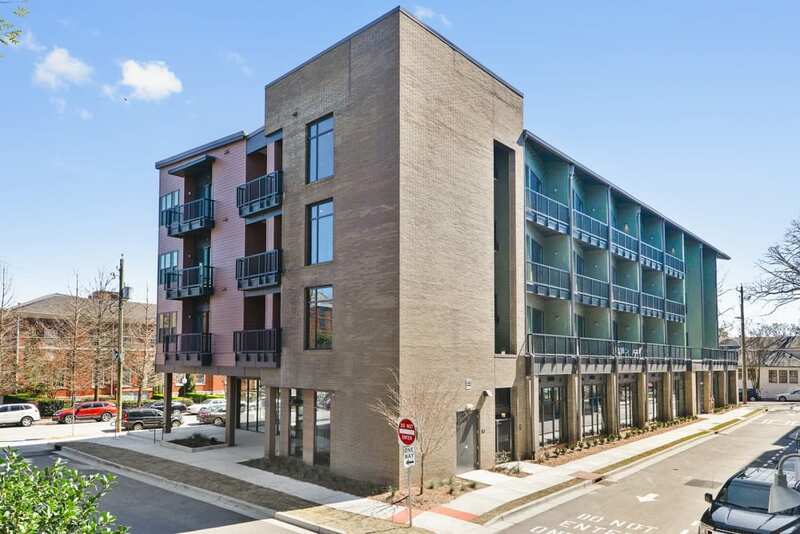 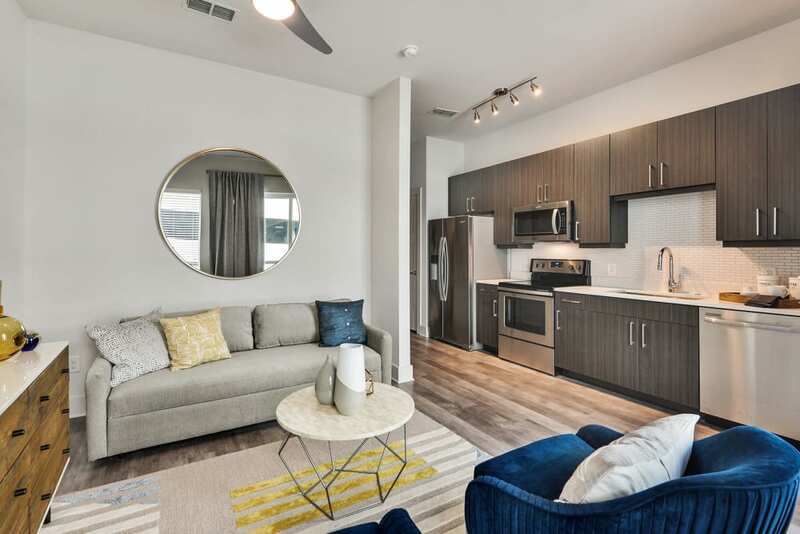 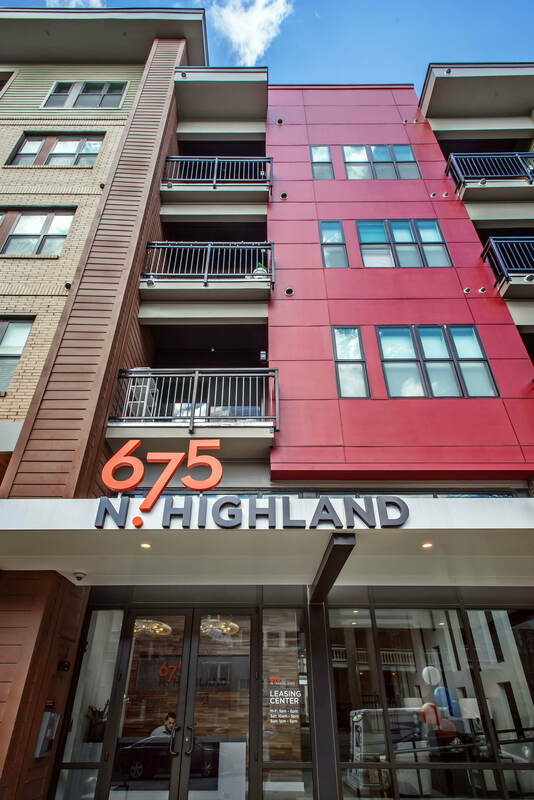 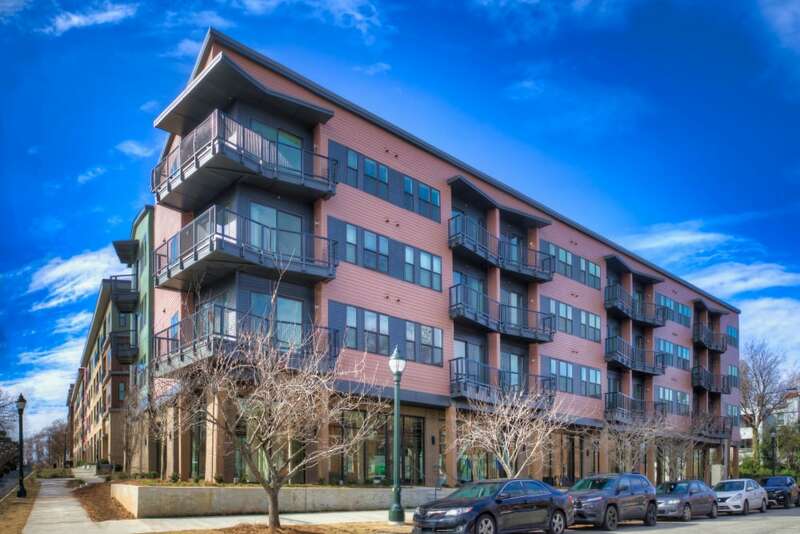 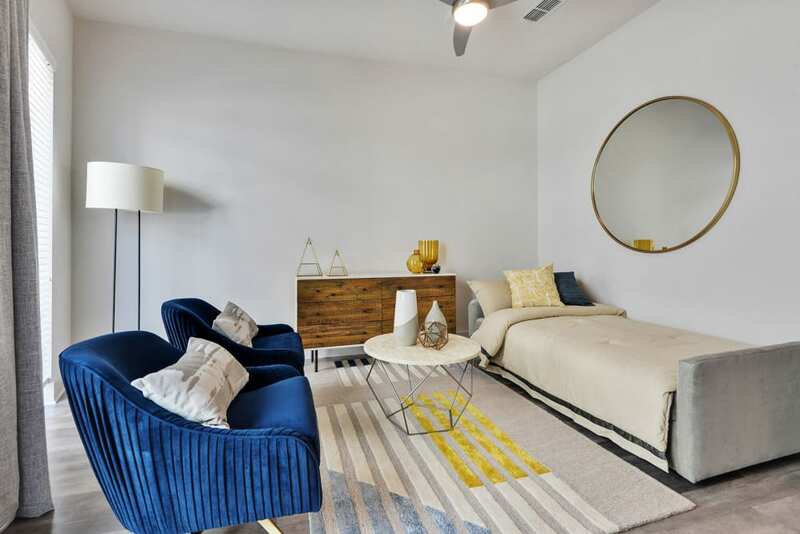 Whether enjoying the city views of Atlanta from your balcony or stretching out in your apartment or townhome with 10-foot ceilings, you’ll love the spacious feel of 675 N Highland. 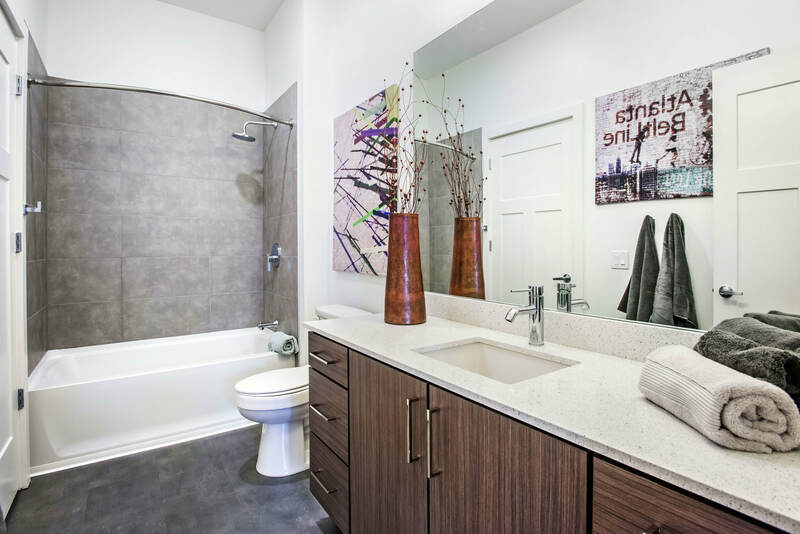 We invite you to check out our photo gallery of 675 N Highland. 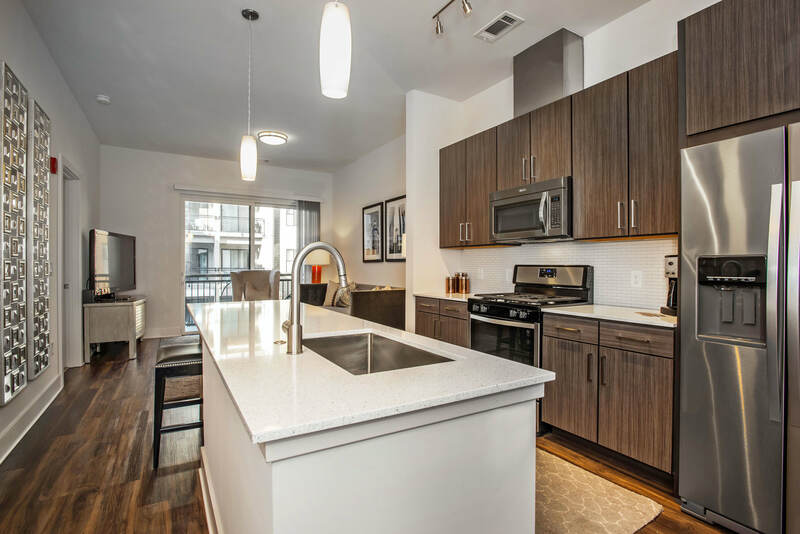 Imagine preparing dinner in our beautiful kitchens, which include quartz countertops, stainless-steel appliances, and, in select units, an upgraded chef island. 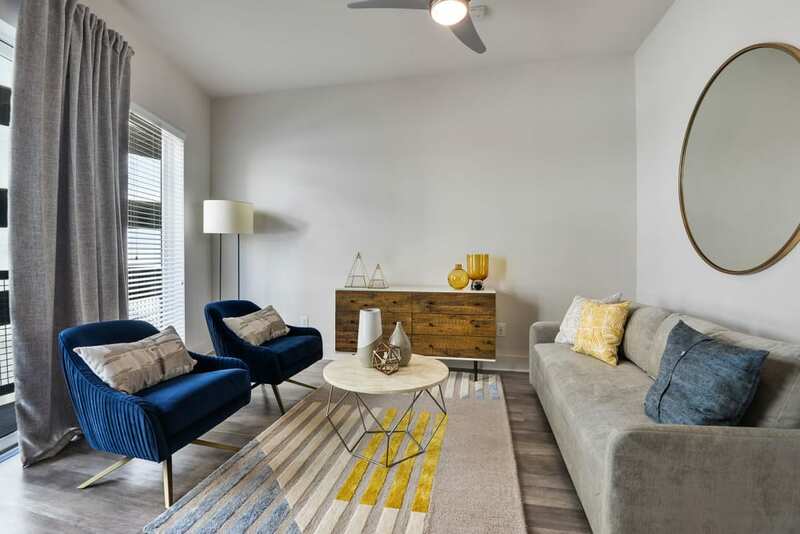 Wood plank flooring throughout the kitchen and living spaces gives these homes a luxurious finish you’ll be eager to show off to your friends. 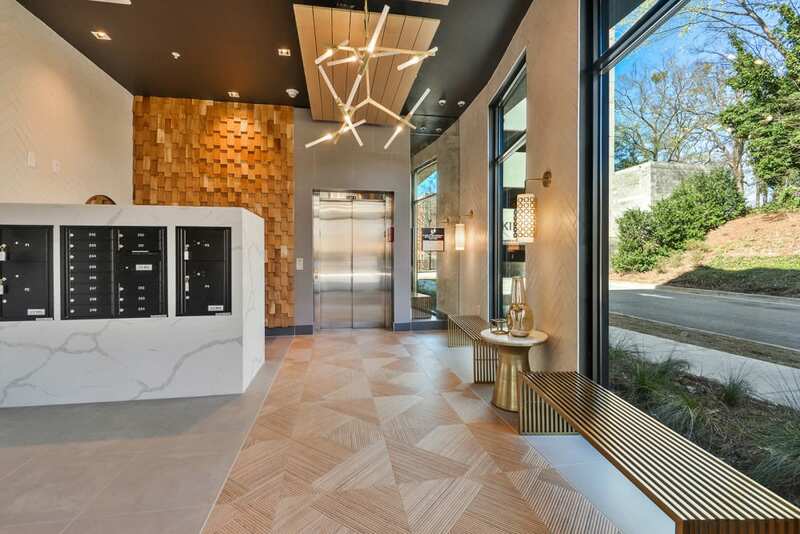 Don’t just take our word for it, schedule a tour of our Poncey-Highland Atlanta apartments today. 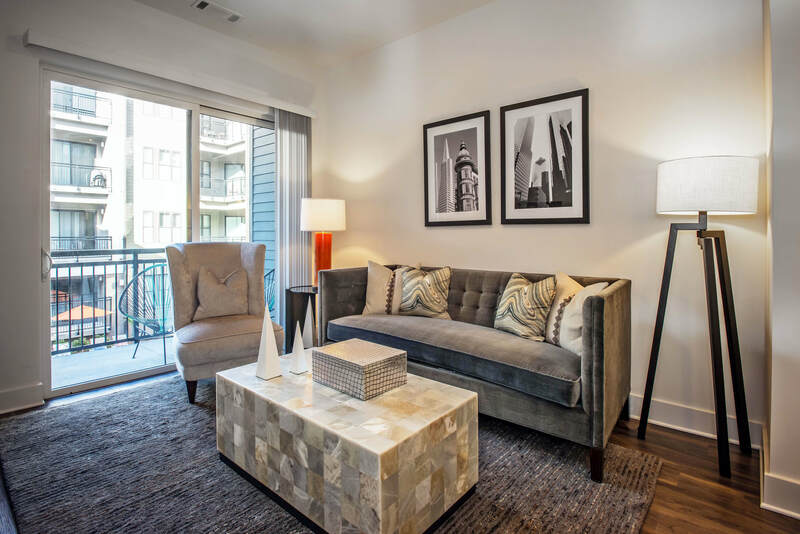 When you imagine moving into your next apartment, lifestyle plays a large role in your decision. 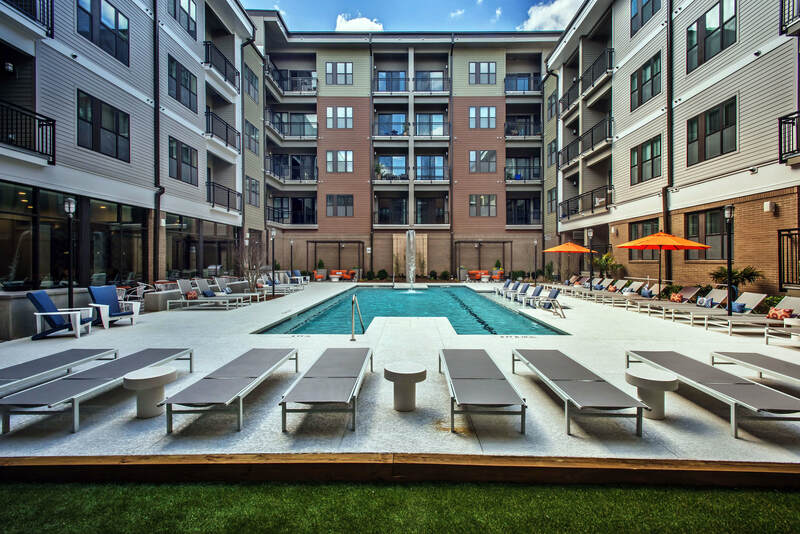 From easy access to nearby education at Emory University and Georgia Tech as well as restaurants, bars, and employers to the amenities at the Atlanta apartment community, each factor enhances your living experience. 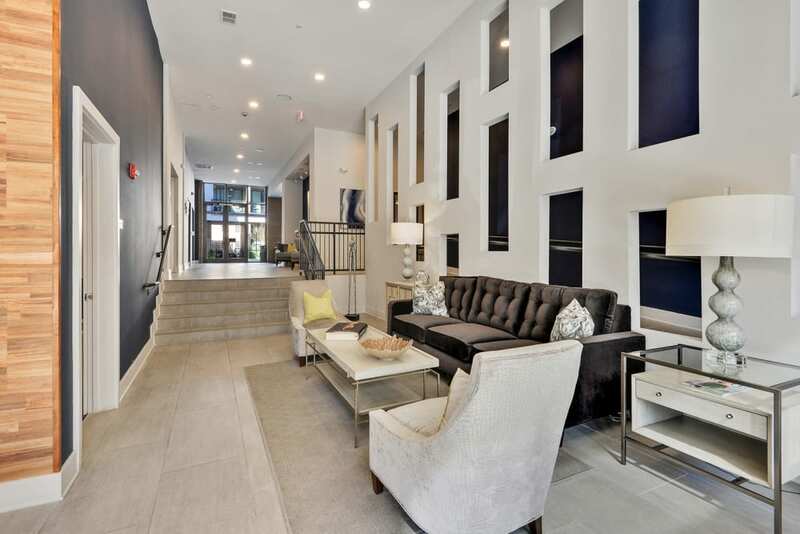 At 675 N Highland, lifestyle reigns. 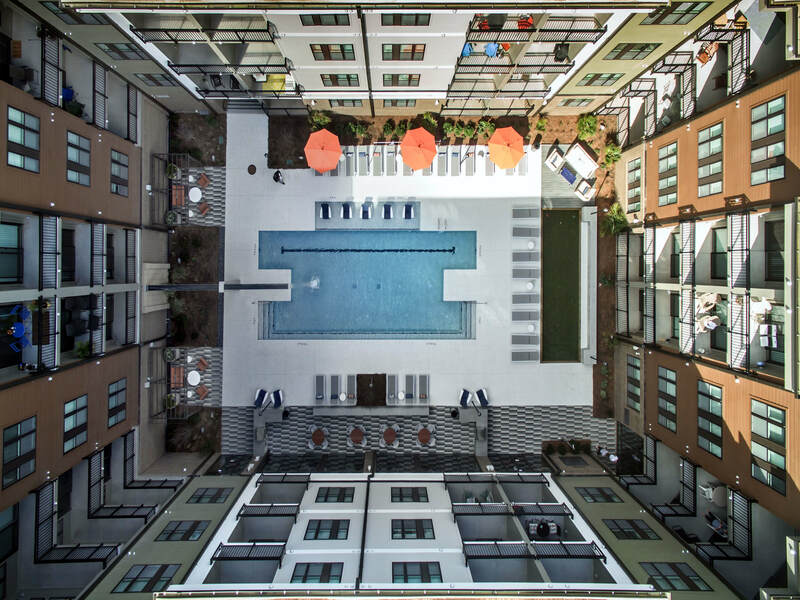 Spend hot summer days relaxing on a lounger around the swimming pool. 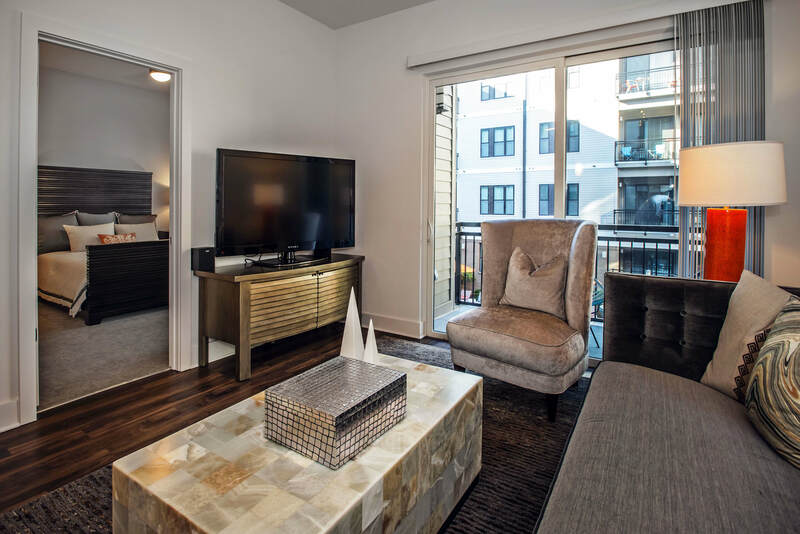 Complimentary bike rentals allow you to explore the neighborhood with ease. 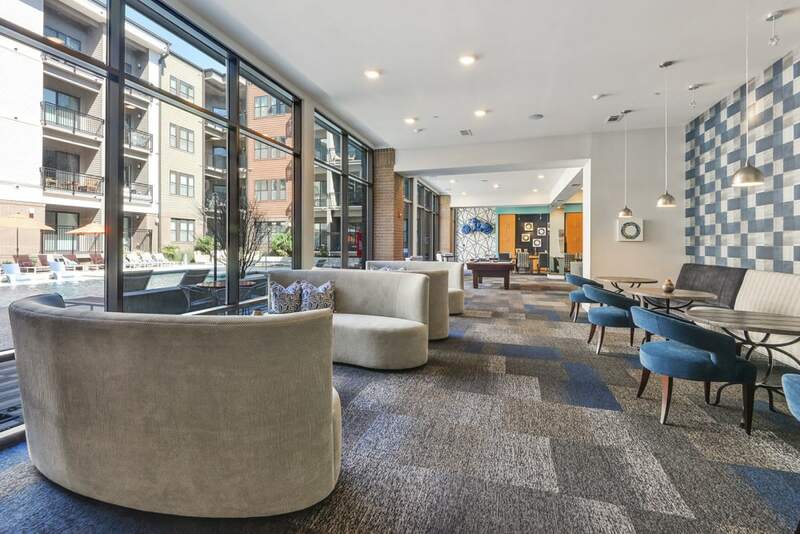 With bocce ball courts, poolside grilling stations, and lounge deck, you can enjoy quality time with friends and family at 675 N Highland. 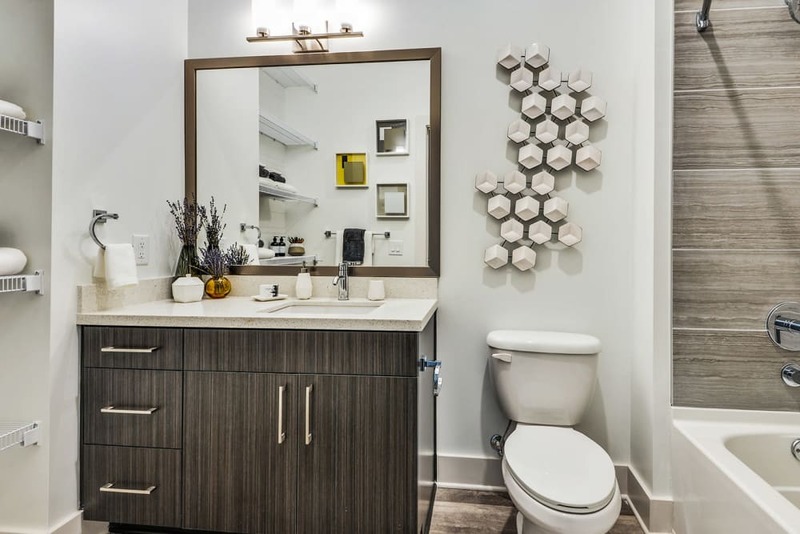 Convenience in your daily life takes priority at 675 N Highland. 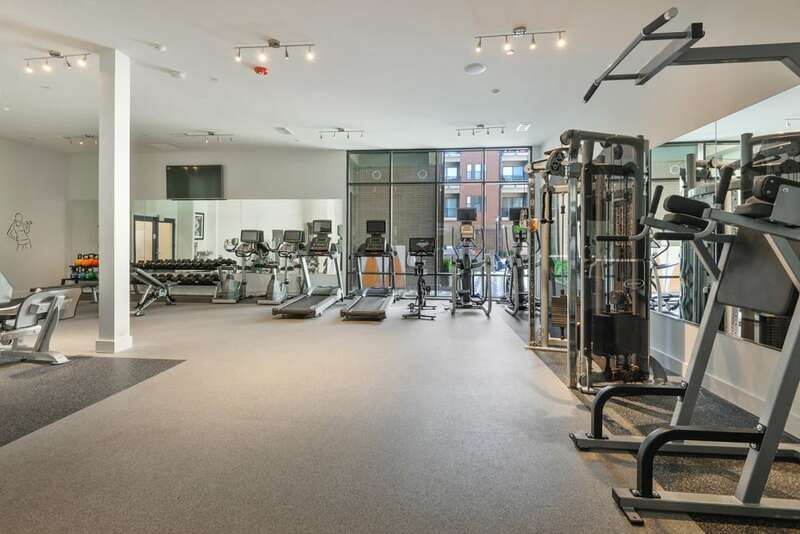 Our building includes two elevators for easy access to top floors. 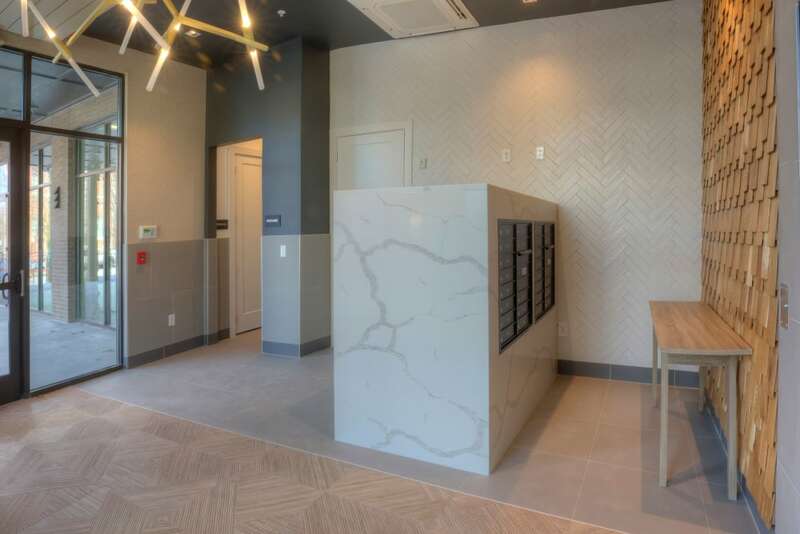 With a gated parking garage and gated electronic entrance, you can enjoy peace of mind, as well as guaranteed parking when you come home each night. 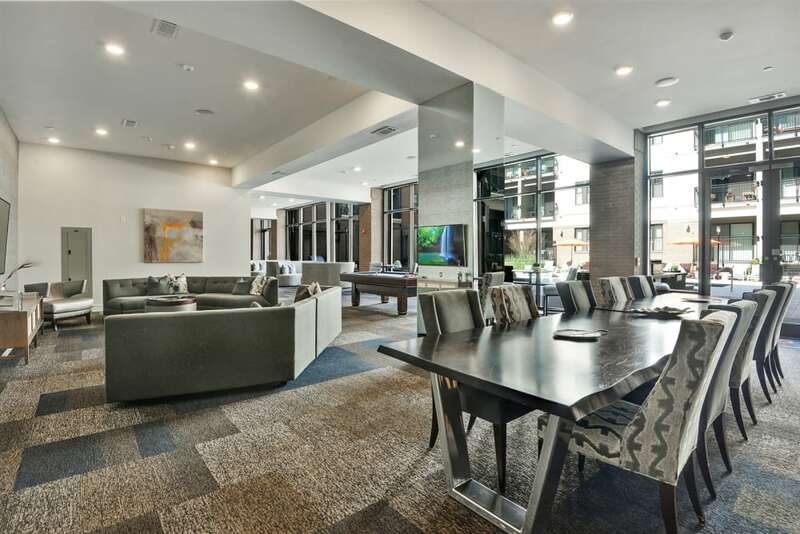 Enjoy a luxurious lifestyle at 675 N Highland. 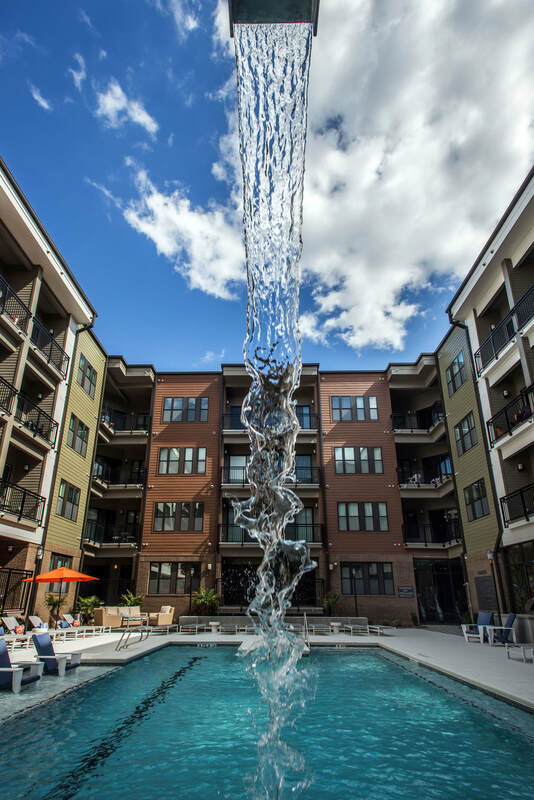 Contact us to schedule a tour of our luxury apartments in Atlanta's Poncey-Highland neighborhood.